The National Panhellenic Conference is the umbrella organization for more than 575 College Panhellenic Associations. 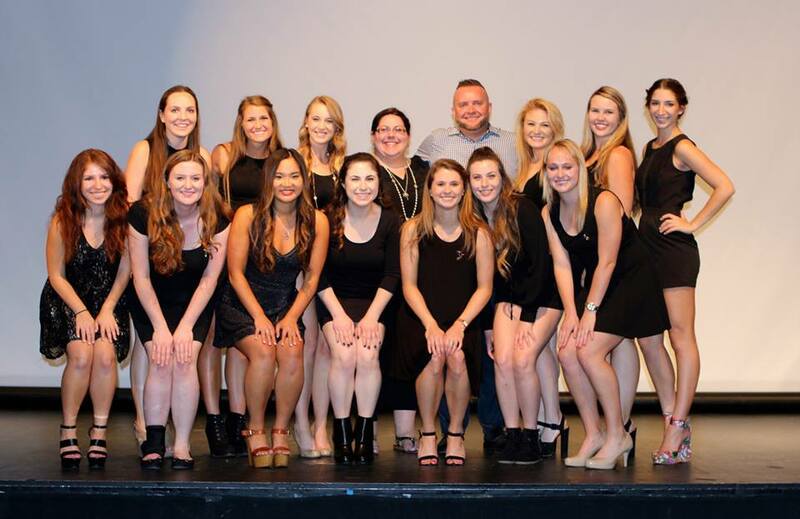 These associations, comprised of all the sorority women on campus who are members of an NPC member chapter, develop and maintain sorority life and interfraternity relations at a high level of accomplishment on campus. NPC is proud of the work that College Panhellenics do throughout the U.S. and Canada, including the work of the University of Kentucky College Panhellenic. To encourage academic excellence, the College Panhellenic hosts Apple Polishing, an event where the chapters send five scholarly members each to mingle with professors and faculty to create a positive environment for scholarship and sorority life. The College Panhellenic strives to build and foster unity among sororities on campus. One of their recent efforts is the “Sister Sorority” program. Each NPC chapter on campus is paired with another, and they become sister sororities. The pairings change each semester. Having a sister sorority means having a group of women that may not wear the same letters, but will still support you and participate in your events plus the chapters get to learn about other NPC member organizations. 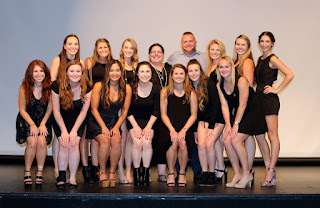 This College Panhellenic offers a variety of programming, including sponsoring the Novak Hazing Prevention Workshop, using NPC resources such as the “Building Panhellenic Spirit” PowerPoint and inviting Panhellenics Chairman Julie Johnson to campus to speak to their Panhellenic council and chapter presidents. UCLA Panhellenic Executive Board at its 2015 awards. The National Panhellenic Conference is the umbrella organization for more than 575 College Panhellenic Associations. 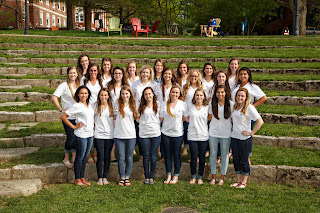 These associations, comprised of all the sorority women on campus who are members of an NPC member chapter, develop and maintain sorority life and interfraternity relations at a high level of accomplishment on campus. NPC is proud of the work that College Panhellenics do throughout the U.S. and Canada, including the work of the UCLA College Panhellenic. For the past two semesters the all sorority GPA has been higher than the all women’s average. The College Panhellenic donated 41,500 community service hours in 2014-15. In the last year the College Panhellenic raised $185,000 for philanthropic causes. UCLA’s College Panhellenic encourages academic excellence by hosting a career night and initiations into Greek Honors societies, as well as hosting “Letters in the Library," which promotes wearing your letters while studying at the UCLA libraries. Individual chapters on campus encourage academic excellence by hosting scholarship dinners and inviting professors to attend. To promote Panhellenic unity, this Panhellenic hosts a program called Panhellenic Props, where the women can write encouraging notes to women in other chapters. They also host dessert swaps between different chapters and different grade levels.